Wireless communications in France are well developped. The country is fully covered with a GSM service and 3G mobile internet. The fourth generation of mobile communications or 4G is spreading rather fast as well. Also Wi-Fi networks are pretty usual, you can find a free hotspot in most of public places, such as airports, hotels, libraries and restaurants. You can find a free Wi-Fi even in most of the parks of Paris. France uses GSM 900/1800, the so called European GSM standard and the most widely spread frequency for 3G is 2100 MHz. 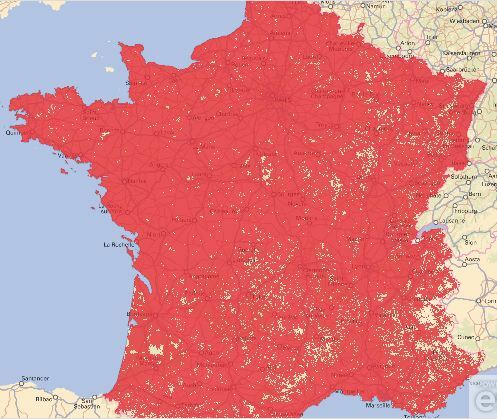 There are four major mobile carriers in France: Orange France, Boyges Telecom, SFR GSM and Free Mobile. And now we will tell about each one of them in particular. The last one appeared recently and made a whole revolution in French mobile communications, because it provided subscription packages with 2 times lower prices. Also if you are traveling to France you should know that mobile service will be really cheaper if you have a credit card, which is bound to your phone number. In that case carrier will take money form there directly and will provide a decent discount. We will begin with Orange. The company started in 1999 and is was an English mobile carrier. Now it has 20.7 million of active users and still grows. 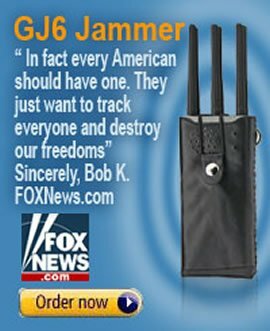 It has the best coverage and a decent network quality. Despite the wide audience and pretty solid image, that company suffered a couple of critical technical issues in 2012, which resulted in poor reception of the majority of the users for a couple of hours. You can see their coverage map above that paragraph. The next mobile carrier is SFR GSM. That service provider has the highest service quality and the highest prices as well. 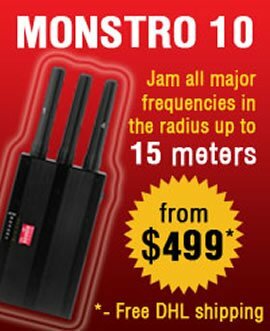 It is worth mentioning that all its users, except mini-package users are granted a free access to SFR Wi-Fi hotspots, which are widely spread, especially in big cities and provide huge data transmission speed. 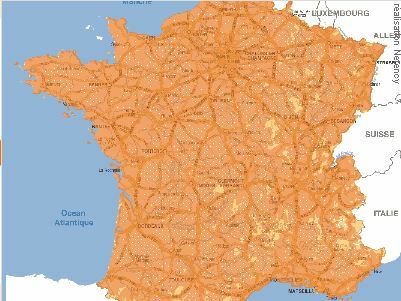 SFR GSM covers approximately 98% of French territory with its own GSM network, you can see their coverage map below. Boyges Telecom is the last of the old French GSM service operators. It has a decent coverage and netowork quality, but despite all this it has rather small amount of active users. It is 11.7 millions. They specialize in mobile coverage, wireless mobile Internet and IP Television. 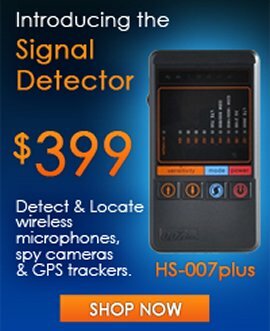 In 2009 that company was forced to remove a couple of its base stations due to court's decision. The company was sued due to the radiation of the 19-meters antenna. And the last, but the most promising mobile carrier in France is Free. First of all they have the best prices, and that's why they've gathered a huge user's base, they've got more than 5 million users in a year the company appeared in the market. To be honest, they've cut the prices two times lower. That mobile carrier has no offices, you can order a Sim card only at their website and also, your phone number is not bound to a SIM card. Free's wireless coverage is still small, but it grows, you can see the map below. As a conclusion we can say that France has built a decent mobile communications network and the prices revolution, started by a Free carrier will have the best results of French smartphone users.